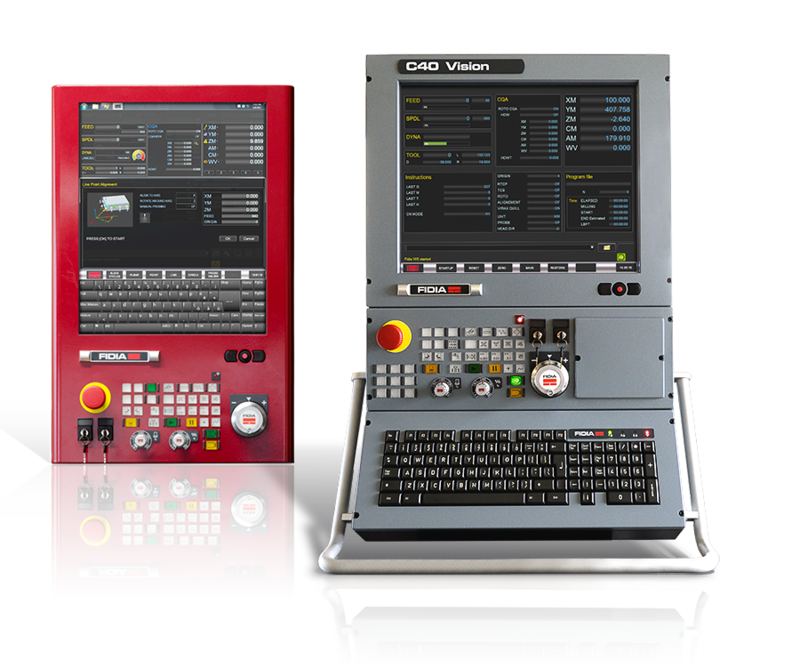 The BHE Bridge type machines are designed for use in general machining and tooling, but also for the aviation industry. 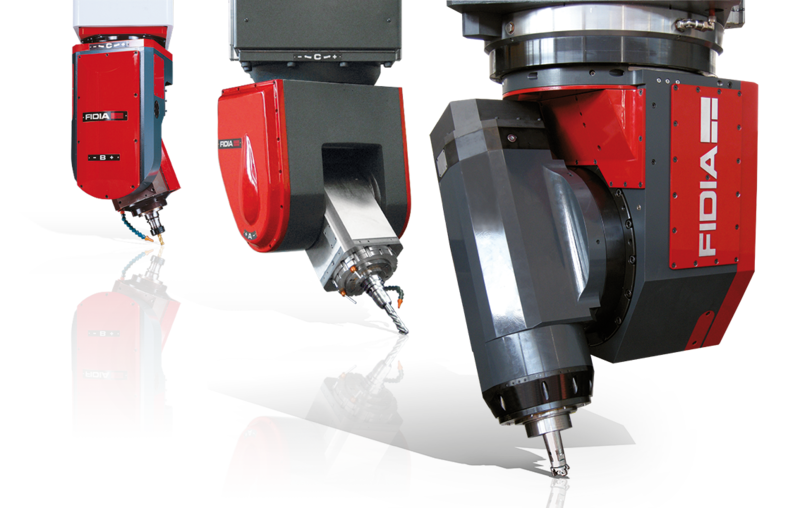 The structures, extremely rigid, allow both the use of heads with very high torque and 3 axis high speed milling technology. 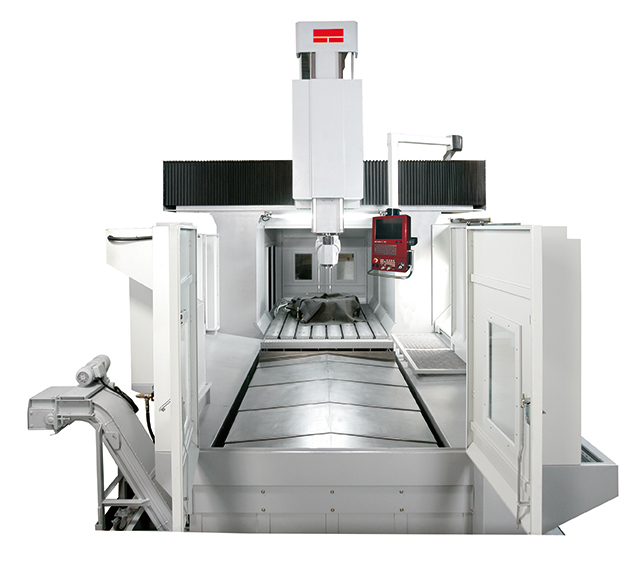 Z vertical axis may have travels with 700/900/1100/1300 mm with a RAM structure measuring 380x380mm or 420x420mm. Tables from 2x1.7m to 6x3.1m, with a load capacity from 8,000 kg to 28000 kg. Opening the front door allows easy access for loading and unloading of parts. 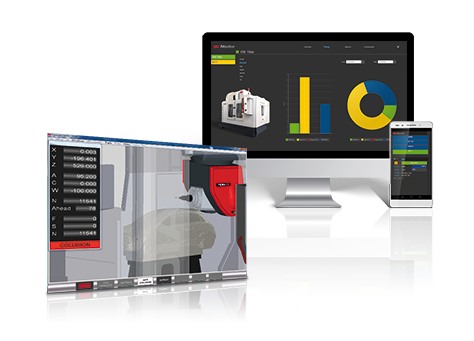 Automatic Tool changer up to 180 positions. Universal heads with BT#50 or ISO50 3500 rpm. 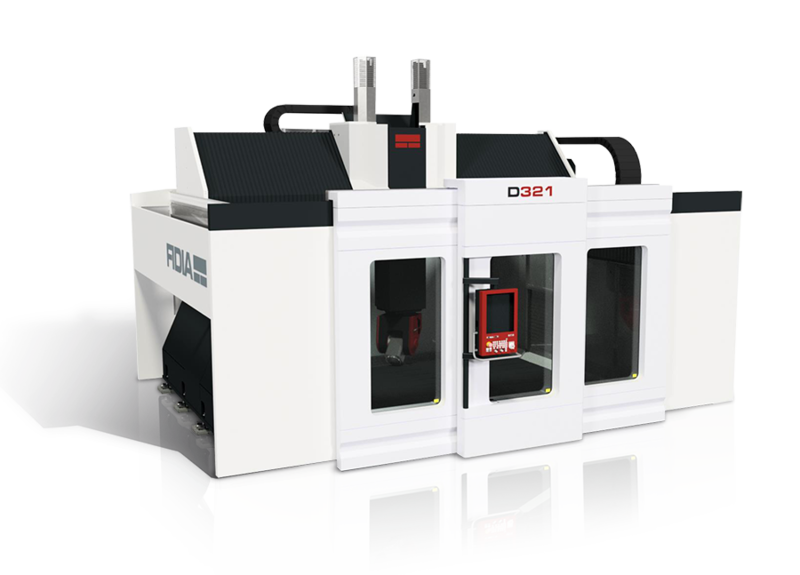 BHE machines are manufactured entirely in cast iron parts: base, columns, traverse and RAM (Z axis) of size 380x380mm, are designed with FEM system. 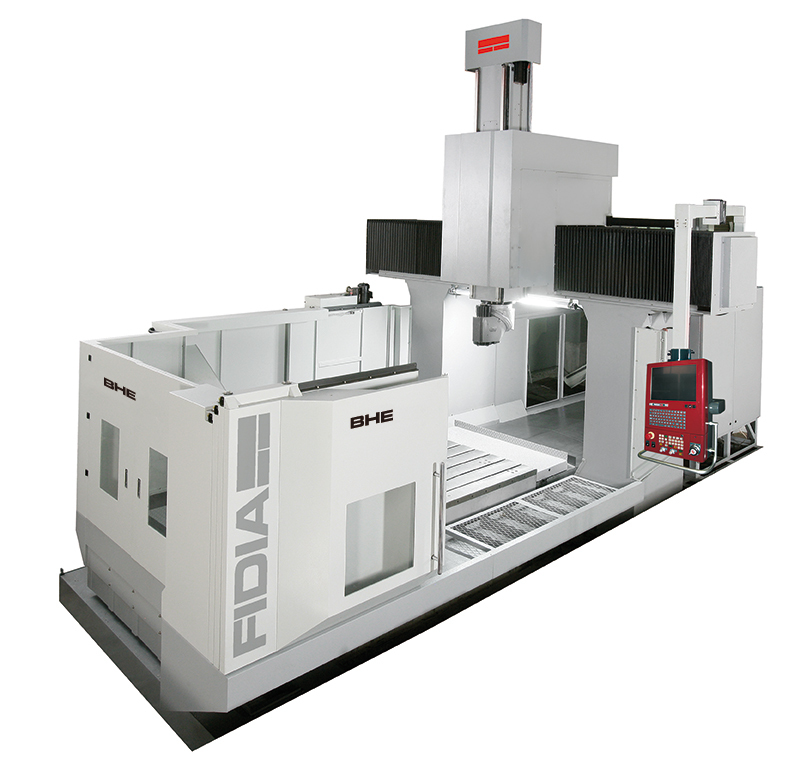 RAM designed with Box-type technology and made of special casting with dimensions 380x380mm, for Z axis travel 700 and 900mm. The axis movement is supported by 4 Box ways treated with anti-friction “ROLON” material and 8 points of contact. To increase stiffness in models with Z 1100mm and 1300 mm Z travel, RAM has dimension 420x420mm. 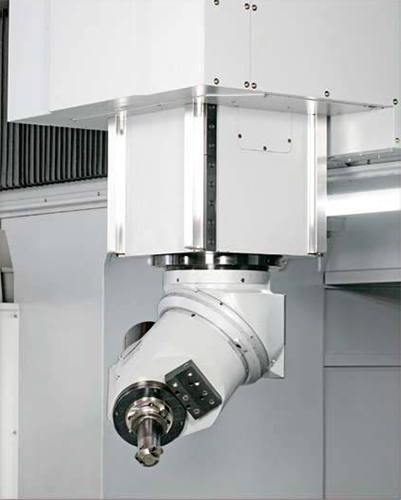 For higher dynamics 4 linear roller guides can be installed optionally. 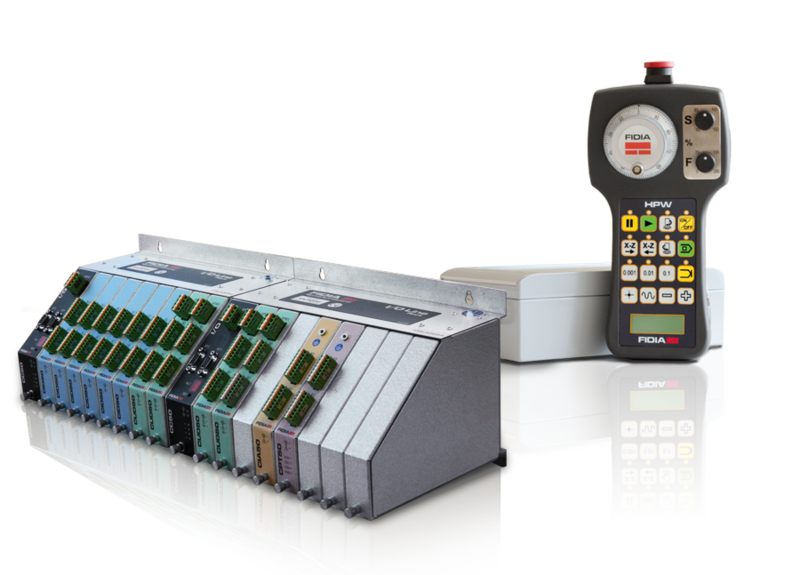 For maximum precision and to avoid problems due to thermal expansion, on all axes are mounted digital pressurized scales. 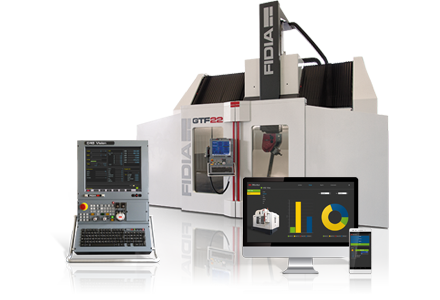 The Fidia digital drives technology and the use of high resolution optical scales allow to optimize the machine tool dynamics and to achieve the maximum machining resolution and accuracy, even in high speed. 6000 rpm BT # 50/ISO50 with motor 17/25kW 162/239 Nm and ZF 1:4 gear with 956 Nm of maximum torque. “Long nose” design to allows greater penetration into the cavities. The whole line of spindles are oil cooled. 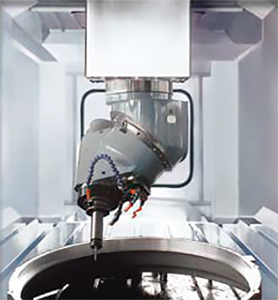 Several options of heads with hydraulic tool clamping are available as optionals. 3500 rpm 17/25kW 648/956 Nm BT#50/ISO50 The head can be manually removed and thus allowing the use of the vertical spindle with maximum speed (6,000 rpm). 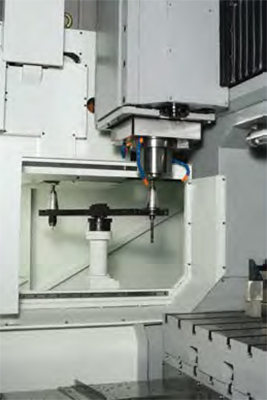 This feature is available with 6000 standard spindle only.